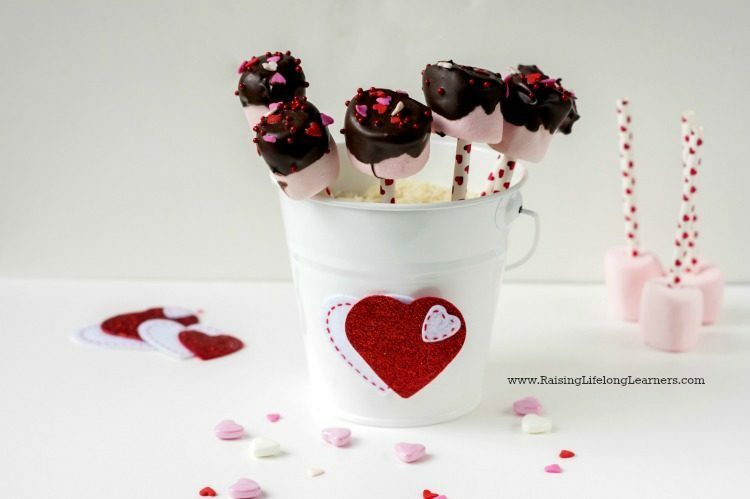 These Valentine’s Day Marshmallow Pops are the perfect treat for littlest Valentines. 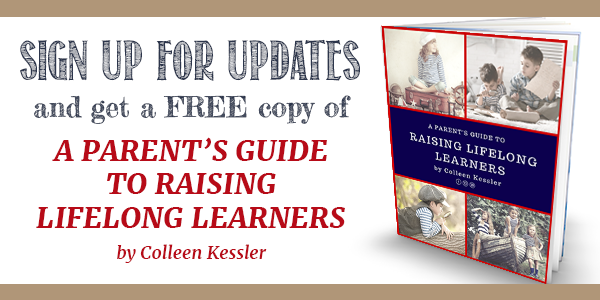 So super simple — they can even help! It shouldn’t come as a surprise that I love Valentine’s Day. 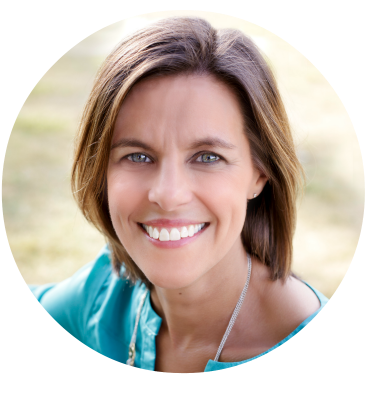 I adore showering my kiddos with treats and notes and little acts of love — even more than I do on every other day. 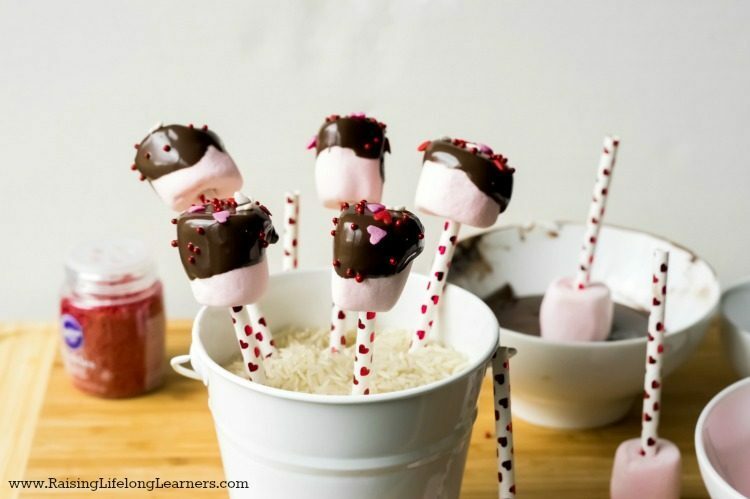 If you’re like me, try making these Valentine’s Day Marshmallow Pops with your kiddos. 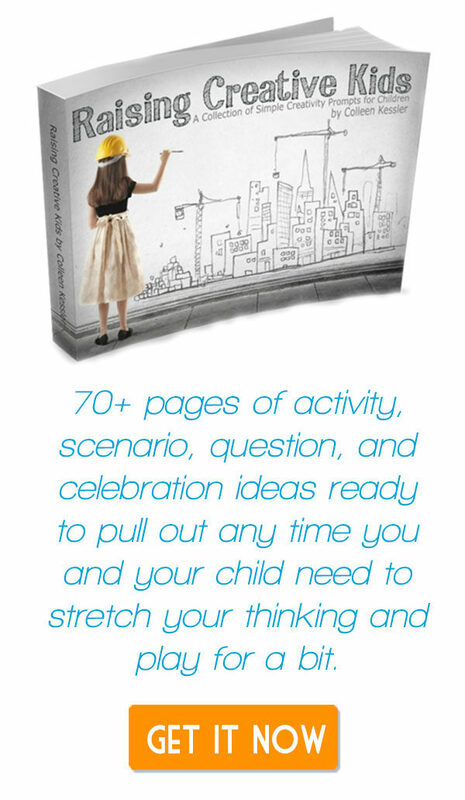 They’ll have so much fun! And they’re a cinch to make. 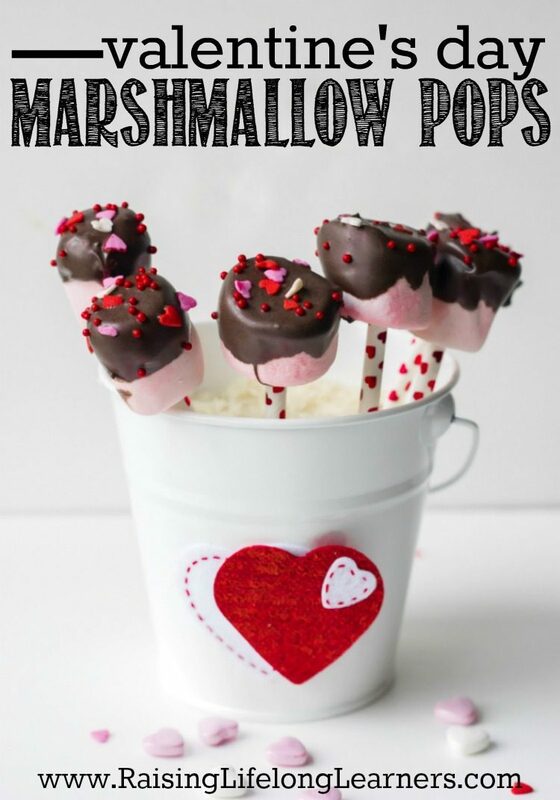 I’ve never met a child who doesn’t love marshmallows, though I’m sure they’re out there. 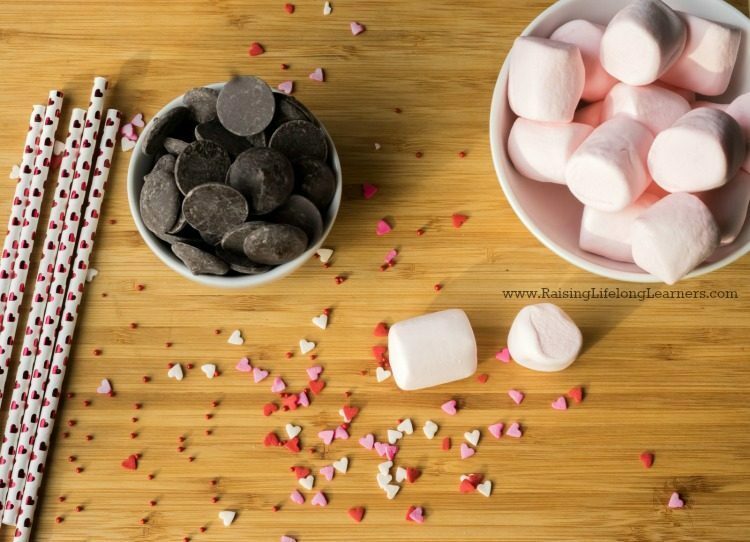 For those fans, though, this simple treat will become a new favorite. It’s easy and sweet. 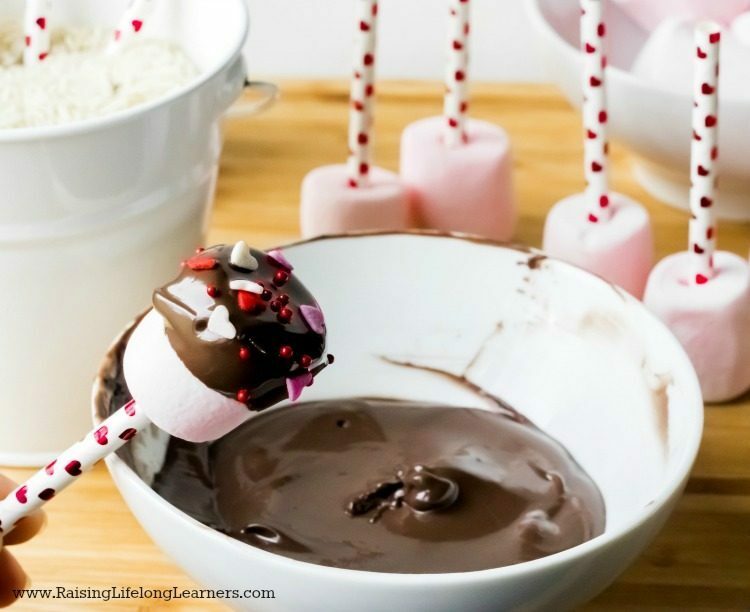 Wrap some up to take to your Valentine’s Day party. 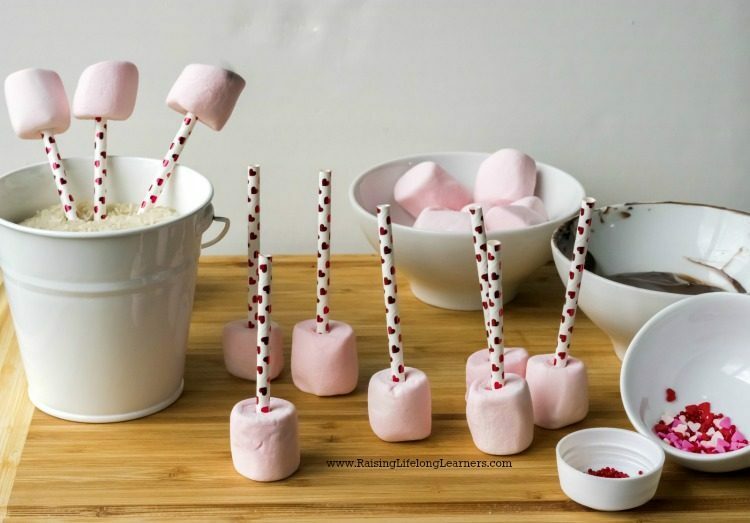 Cut the paper straws to desired length, and poke through at least two-thirds way into the marshmallows. Melt the candy melts. Put them in a microwave safe container and microwave in bursts of 15 seconds, mixing well each time, until it is smooth. 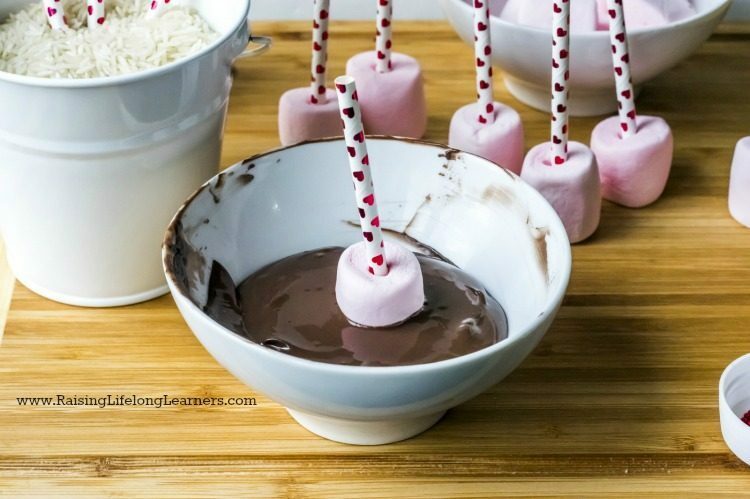 Holding by the paper straw, dip each marshmallow in the melted candy. Shake off excess and dabble it in the sprinkles. Fill up a decorative bucket or a deep bowl with rice and stick the pops in to dry. The pops must be completely dry before serving. 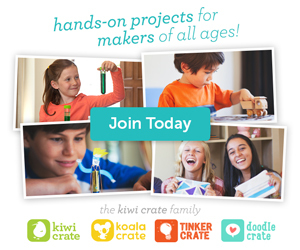 The leftovers can be stored in a Ziploc bag or an airtight container. 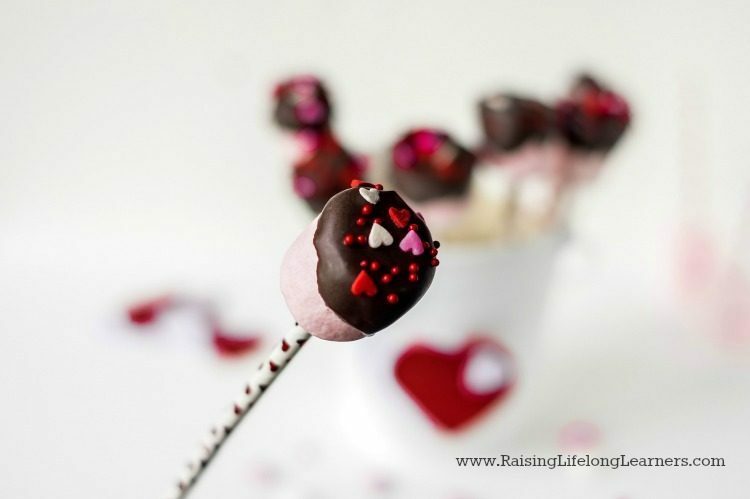 Do you have a favorite Valentine’s Day treat that you love to share with your kiddos? Tell me all about it.